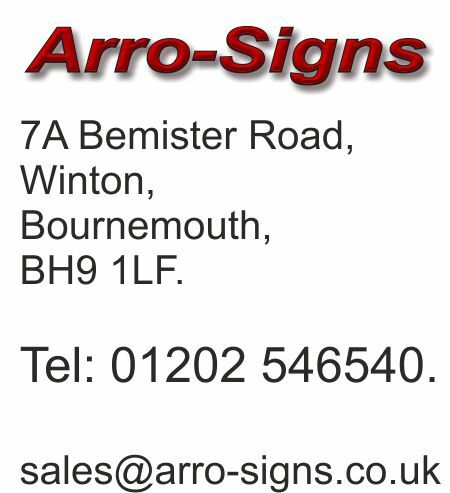 Colour coated metal letters are manufactured from either stainless steel or aluminium depending on the circumstances of how and where the lettering is going to be used and availability. 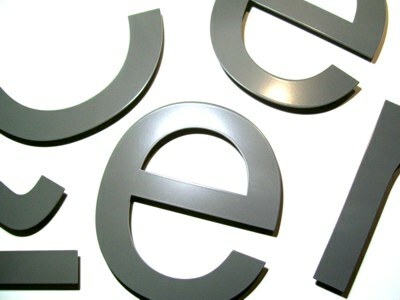 When letters are painted, it does not really matter if they are made from either steel or aluminium. 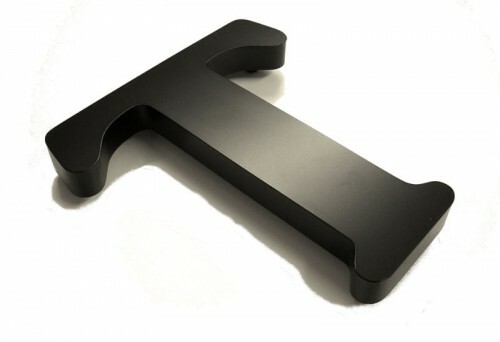 Built up metal letters in a black satin finish.